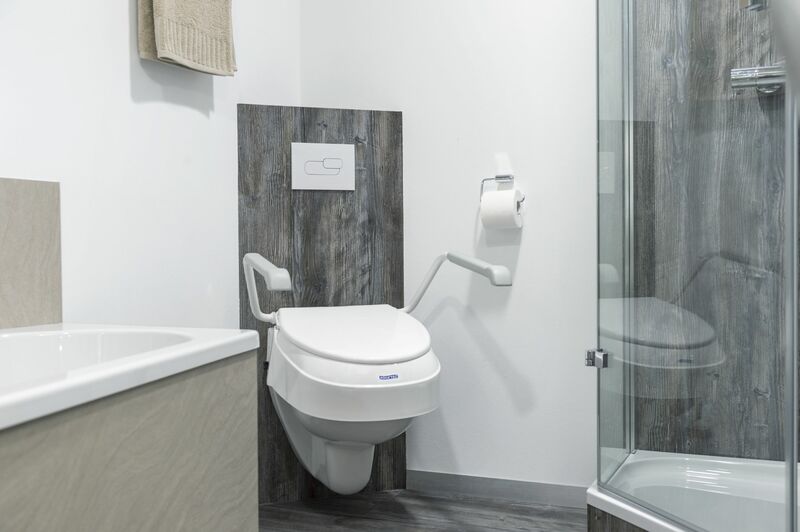 For many of us who require bathroom aids and devices in order to stay at the top of our mobility game, let’s face it, they can hinder our style as much as they help make our lives easier. 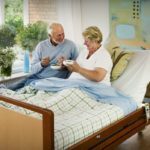 It’s not secret that mobility aids are known for being pretty bland, boring and sterile in terms of the way they look – who really wants that as an accessory?! I certainly didn’t. 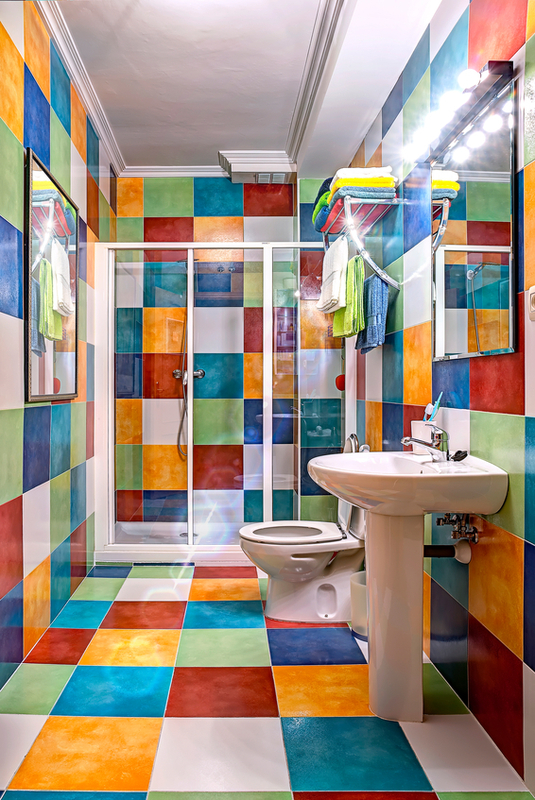 There are ways, however, that you can brighten up your bathroom aids so that they suit your style just as much as they suit your ability. Here’s how. 4 Step Four: Get creative! Be it a toilet frame, seat raiser or a bath board, pick out the aid you want to ‘funk up’. I’d suggest starting small as the more confident you get with your artistic skills, the more ambitious you can be with your aids! A disabled toilet seat shouldn’t be rushed choice! Will sunflowers make you feel like summer is just around the corner? Are modern stripes going to change your bathroom aids into fashionable furniture? Thinking of your design, and how it will fit with your style and surroundings is an important second step. 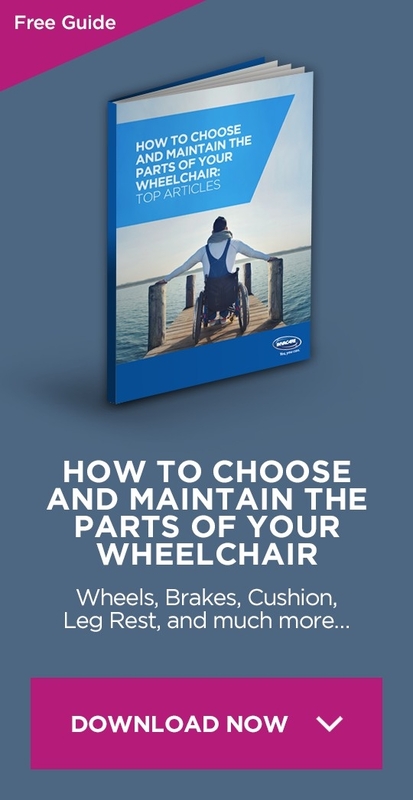 Quite possibly the most important step; whatever paints and materials you choose will need to fit with what your bathroom aids are made of, and the amount of wear and tear they get. If your toilet frame is plastic and you’re wanting to stick sequins onto it to make it a disco frame (great idea, by the way! ), then you will need to find glue that is suitable for plastic. Similarly, you are going to have to choose waterproof paints for your bath board, or outdoor paints and materials for any devices that you might also use when you go camping. Picking the right paints and materials for you will ensure that your arty efforts don’t go to waste and your design lasts as long as possible! This bit is the fun bit! Get creative and ENJOY IT! You might even want to have a bathroom aids designing party and invite over some friends to help. I did! There are many companies out there who are now (thankfully!) starting to ensure that the mobility and bathroom aids that they make are also aids that disabled people will feel stylish using. Disability Horizon’s Carrie Webster had this to say about one company in question: CoolCrutches. Since finding this website, I have brought four different pair of crutches. My very first purchase was the bright hot pink pair of crutches. A year later, I brought the animal print pair, and in the last few months, I have brought two – yes two – pairs of crutches, using my own designs, one hot pink animal print and one multi-coloured print, which I will call my ‘disco’ crutches. After reading this information about Cool Crutches, I also used it to design my own bathroom aids. 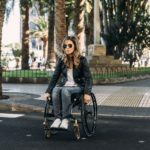 I use a walking frame to help me to transfer on and off the toilet seat, and the method and aim is the same, regardless of if you are using crutches for mobility or wanting to spice up a bathroom aid, as I did. My walking bathroom aid is now covered in reindeers, stars and flowers, and although it was my first try and I need many more attempts to make my bathroom aids really stand out in terms of their artistic value, I’m definitely getting there! So there you have it. Bathroom aids certainly don’t have to look boring. Brighten up yours today!